Remember when we shared our Strawberry Vanilla Chia Protein Pudding Recipe? Well today we are kicking it up a notch just in time for spring. Pudding pops were always a favorite warm weather treat growing up but now that we are a bit older it means watching and making sure only healthy sweet treats go into this body, and that is where our Strawberry coconut chia pudding pop recipe comes into play. Check out this easy and healthy recipe that is bound to be a healthy dessert staple this year. Stir together all of your ingredients in a large mixing bowl. Combine the ingredients well and cover your mixing bowl with plastic wrap. Refrigerate the mixture for 4 hours so the chia seeds expand. Pour into 4 popsicle molds or mini paper cups with popsicle sticks inserted in the center of each and freeze overnight. Is this a dessert that you will be trying out soon? I have never really gotten into the chia seeds movement but I think I wouldn't mind them in a Popsicle form. 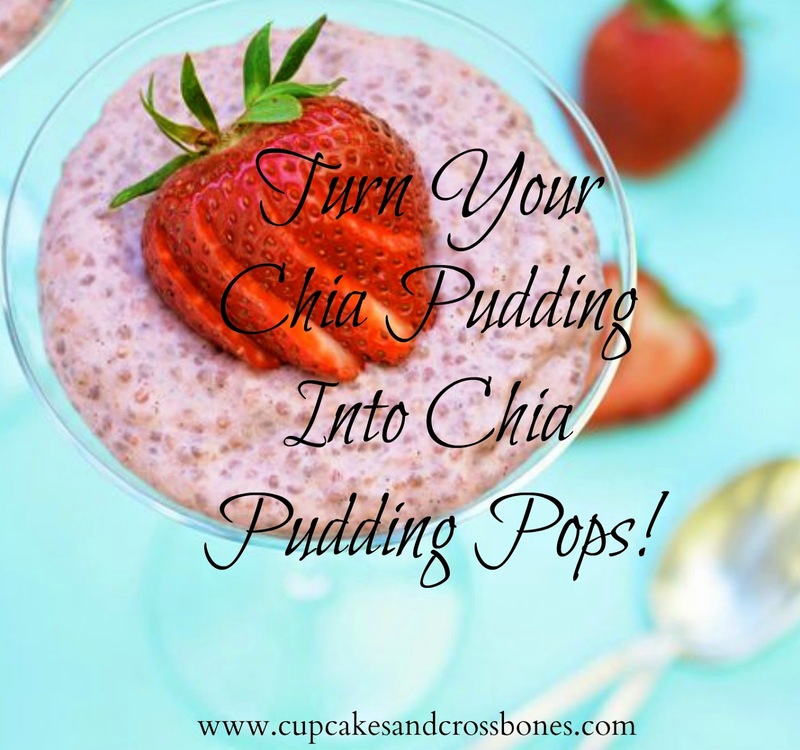 They are really good at filling you up and the chia pudding and pops are just delish! i think i have everything to make these. perfect! These pops are delish. It is also great just as a pudding! They are so yummy and it's great as either just pudding OR frozen into a pop! I haven't made anything with chia seeds but this recipe looks so delish! This recipe is great because you can have it as either just pudding or frozen into a pop. Either way it's yummy! I am so making this. I need popsicle molds! That sounds way too good!! They are amazing...and healthy!! Double score!